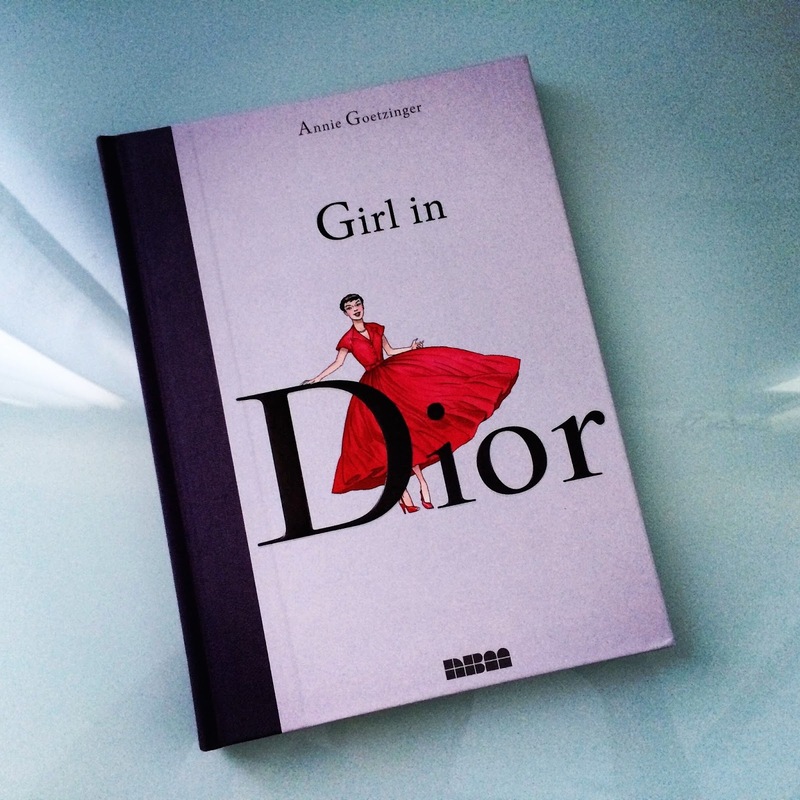 Always on the hunt for new fashionable literature, I recently came across GIRL IN DIOR by Annie Goetzinger. I was surprised to learn that unlike any of the other books in my collection, this was a graphic novel. This seemed new and interesting and I was intrigued. GIRL IN DIOR is the story of Clara, a young woman whose failed attempt at reporting leads to her becoming a model and muse for Monsieur Christian Dior. Basically, every fashion girl's dream. The novel begins in 1947 with Dior's first couture show and ends 10 years later with his untimely death. Although Clara is a fictional character, the novel includes all the men and women who helped create and shape Dior. Goetzinger's careful pen strokes and detailed illustrations capture the beauty and craft of the New Look. This book will be a visual history of the fashions of the time. But, GIRL IN DIOR is more than just a comic book. Blended with truth and a little imagination, Goetzinger draws a great tale of haute couture and whimsy.